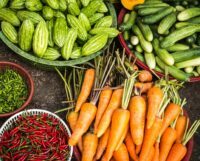 The Institute for Natural Medicine promotes naturopathic medicine and the celebration of nature's healing, based on the six fundamental naturopathic principles of naturopathic medicine. 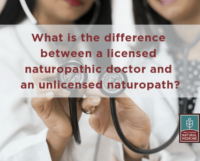 FAQ: What do naturopathic doctors mean by treat the whole person? Naturopathic medicine is defined by principles rather than by methods or modalities. Above all, it honors the body’s innate wisdom to heal. For detailed information about the Naturopathic Principles, explore the full position paper from the AANP. 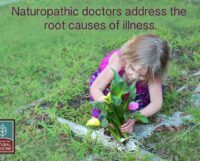 FAQ: What do naturopathic doctors mean by the healing power of nature?